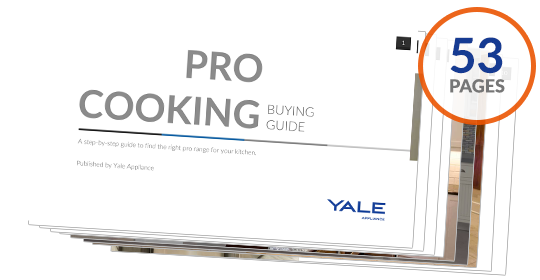 So, you are buying a professional range. You are probably comparing features like grills, griddles, and convection profiles for each product. You may have compared price and rebates as many of these brands offer free dishwashers and hoods. Then you check Google Reviews and the Better Business Bureau to decide which store would be the best to purchase from. All these steps are expected (and encouraged, by the way). Consumer Reports is a good magazine for features and maybe even initial quality. However, they cannot tell you how these products perform in your home. There is a much better way. In this article, you will learn about our reliability methodology with actual service statistics and the most reliable pro gas range brands to consider. We now have 30 service technicians performing 8-10 service calls per day, Monday through Friday, with 110 calls on Saturday. We simply tabulate service percentages by service calls divided by sales. In 2018, our service department logged 34,687 service calls. Over 1,200 were just for professional ranges (gas and dual fuel). For our statistics, a service call is recorded for any reason when we are called to your house. We do not count damage or problems solved over the phone. That said, we only count the first year because we offer free warranty service in the first year. After that, it’s harder to track. Let’s look at the most reliable professional gas ranges (we calculate dual fuel in a different post). The average service rate for appliances is roughly 13.4%, and the average service rate for professional gas ranges is 27.4%. This figure is actually way lower than previous years, mostly because we stopped selling problematic brands. Viking, for example, was well over 50% in 2013. You probably think 28% is still too high. However, more expensive appliances seem to have more calls. You will be paying $3,000 - $10,000 for a professional style range, so you do have a right to call for assistance on problems you might not for a $500 range. Many of the calls are customer education-based, meaning there are no actual issues, just questions. It still counts as a service call. 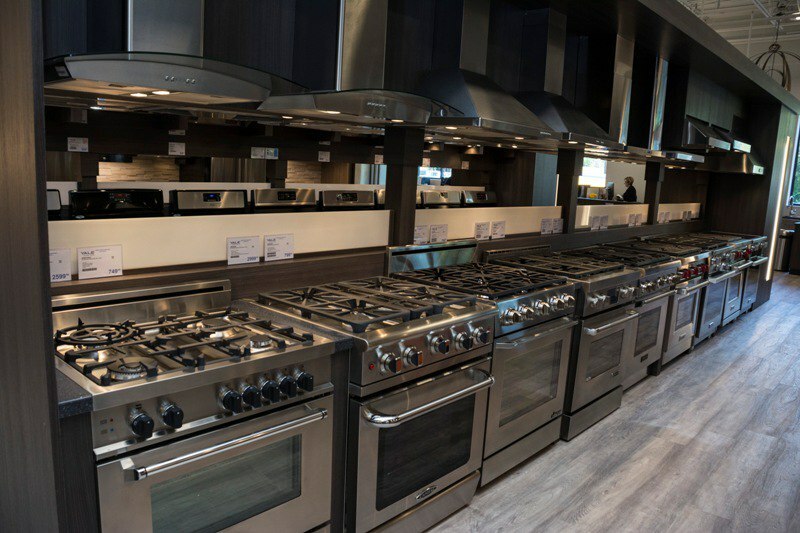 The 36 and 48-inch ranges also have more burners, larger ovens, and other features. In other words, there is more to actually break. However, 60% of these problems are in relation to the cooktop’s ignitors. It is an easy and relatively minor repair, but for some reason, you will need to replace it within the first couple of years. BlueStar is the only range hard, not flexible pipe, so it is easy to break during installation. It is another minor repair. Which Pro Gas Range is the Most Reliable? Thermador, Jenn-Air, and Wolf are the most reliable brands to consider. Twenty-five percent doesn’t seem reliable. However, an ignitor problem can be fixed by a tech in under an hour. However, the average of a pro range is now 27.46%, and the average of a refrigerator is about 30%. Throw in a dishwasher at about 10% for about 67% chance of service in those three appliances just in the first year. After checking prices and features, you should inquire about who will fix your new appliances. This is always handled best before the sale when you have the most leverage. With more dealers as well as most manufacturers not offering any service, you will probably have an issue finding repair in the future.  We cover this in our “best” post, but here is the short version. Most people assume dual fuel is the best. Tomorrow's post compares dual fuel and gas in more detail. It's not always the case. Roasting and especially broiling are better in gas. For gas pro ranges, Wolf, Thermador, and BlueStar have an infrared broiler. This is the most even and fastest cooking method in a gas range. It is similar to the sear burner of your pro grill. Jenn-Air and Miele are self-cleaning. BlueStar is the most powerful, whereas Thermador has the best simmer. Try this range configurator currently in beta. Add/subtract features and see which models may be right for you.